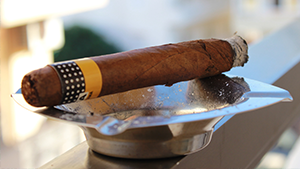 The Cigar Parlor – Located at Heron's Landing in Irving, NY. 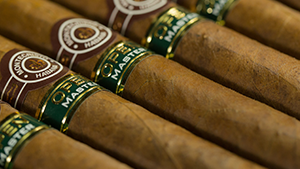 Premium cigars at the most affordable prices. 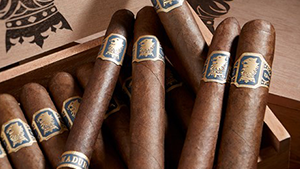 Thousands of cigars for your smoking pleasure. Our highly trained staff is on hand to help you with your selections.